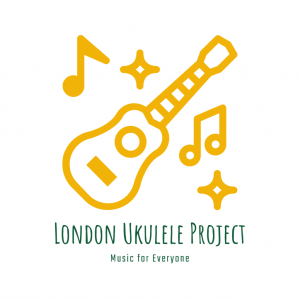 The London Ukulele Project believes that music should be accessible to EVERYONE, regardless of their age or ability. We also believe it is a fantastic tool to promote wellbeing through building friendships and communities. Founded in 2018 our mission is to encourage and facilitate music-making for all, with the aim of building communities and enhancing wellbeing. 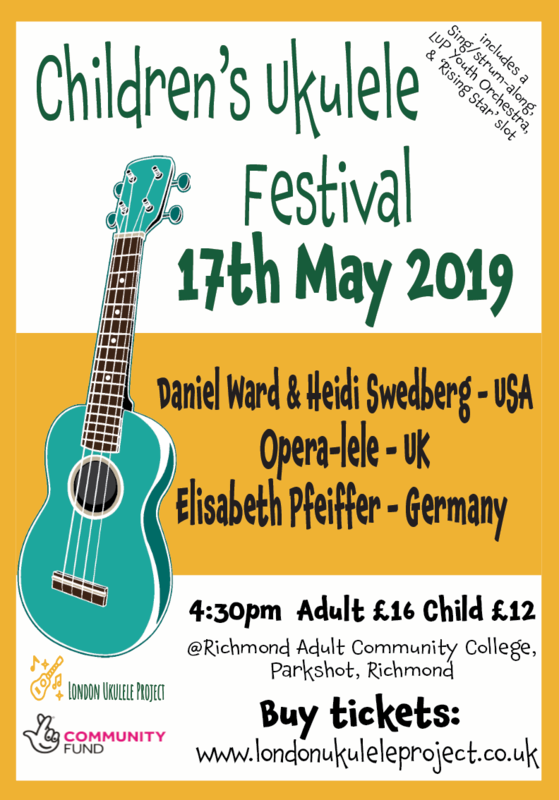 Through events, donations and grants we will raise funds to provide FREE ukulele sets to schools and community organisations support folk to spread ukulele joy! We shall be providing an annual songbook for schools to register to which will include teachers workshops. 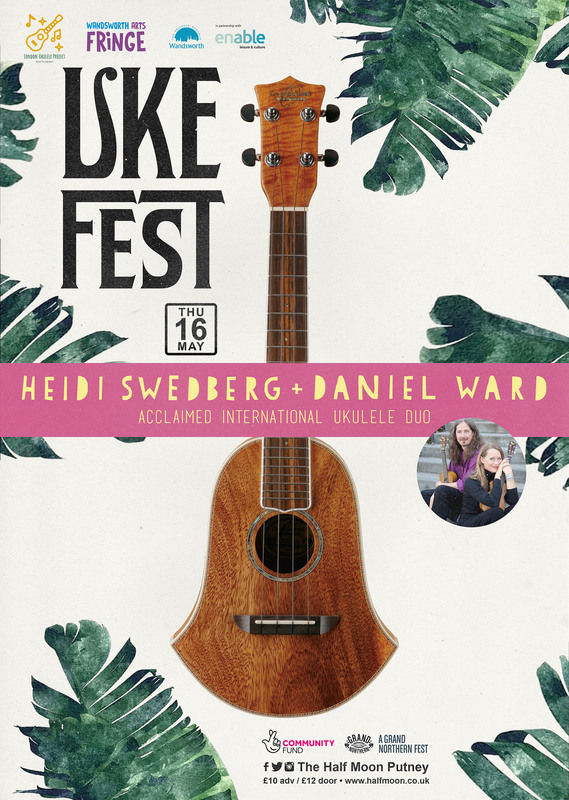 We are also building a ukulele directory (If you know of any we haven’t already included we would be really grateful of your help in building this) and working on a tips and tricks section to help anyone wanting to set up a ukulele group in their community. 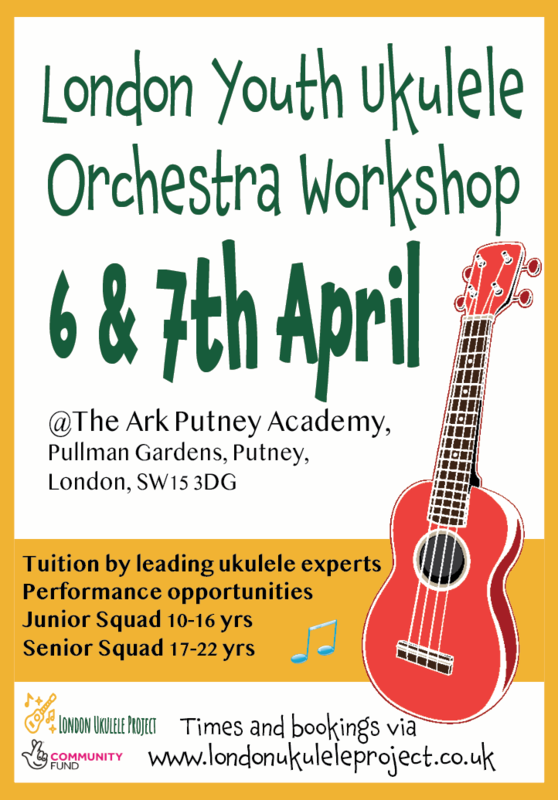 We will be founding The London Youth Ukulele Orchestra for school age and 17-22 year olds. We have a number of events planned for 2019 such as a children’s festival and other fundraising events to inspire and bring community groups together.  We are starting in London but aim to support ukulele groups and communities across the UK. A HUGE thank you to That's TV for sending the lovely Shan Robins to our event at London Waterloo Station. Unfortunately we had to change our name shortly after from 'Trust' to 'Project' in case you were confused, we were! 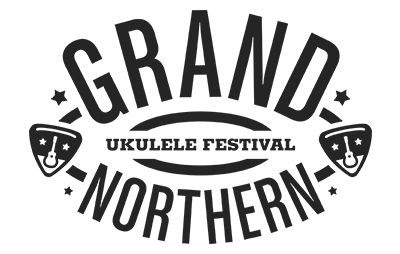 We participate in and organise a number of Ukulele events. Check out some of our upcoming ones below. Feel free to come along, meet us, or even jam with us! 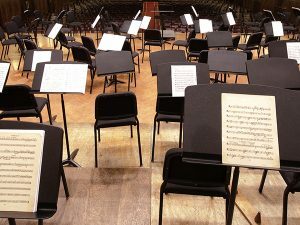 In order to join the orchestra please send in a video of you playing a piece. This is not an audition but more so that we can see where your skills lie ie is Melody your thing or do you like to play chords to accompany your vocals? You can choose your own piece or have a go at either of the pieces that we have suggested. Are you a school or community group looking to start a Ukulele club? 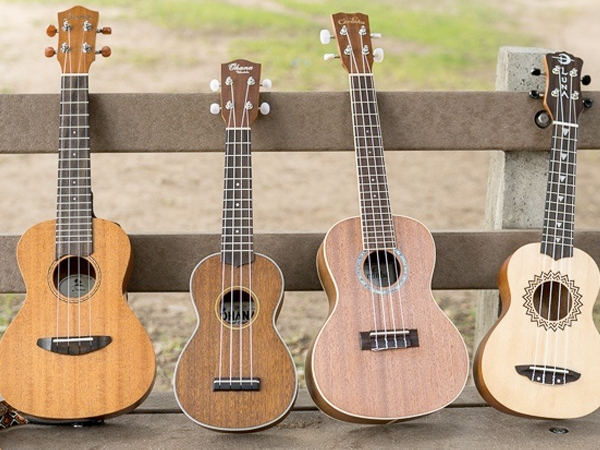 Applications for free ukulele sets are now CLOSED. However please do fill out the form to register your interest and we will be in touch when applications open again. We want to say a massive Thank You to all those who have supported us – particularly the organisations below. You can read more about them by clicking their logos. We are also delighted to be National Lottery Funded!